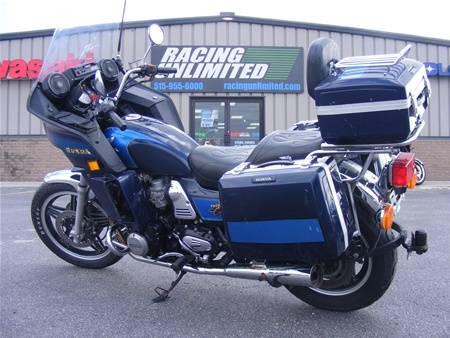 With all of the optional Hondaline touring necessities, including color matched saddlebags, trunk, and fairing, this CB900 is more than ready to tackle any adventure! 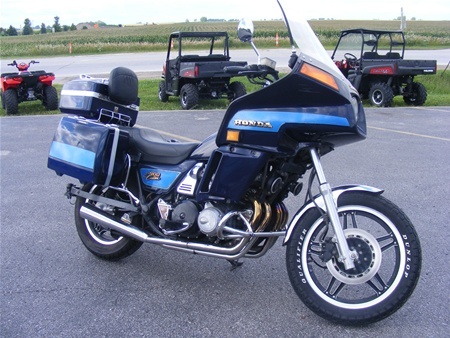 In fact, it's even had a light hitch added, so that you can pull a small trailer. 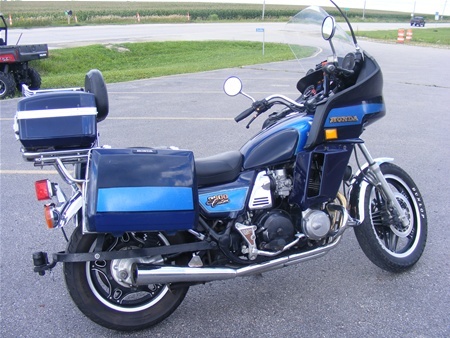 This Classic Honda is in great shape, and is ready to go! 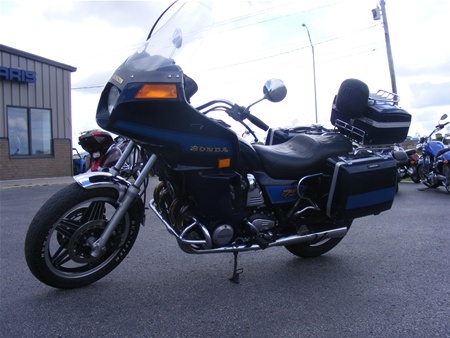 Stop by and take a look at it here in Fort Dodge, Iowa!